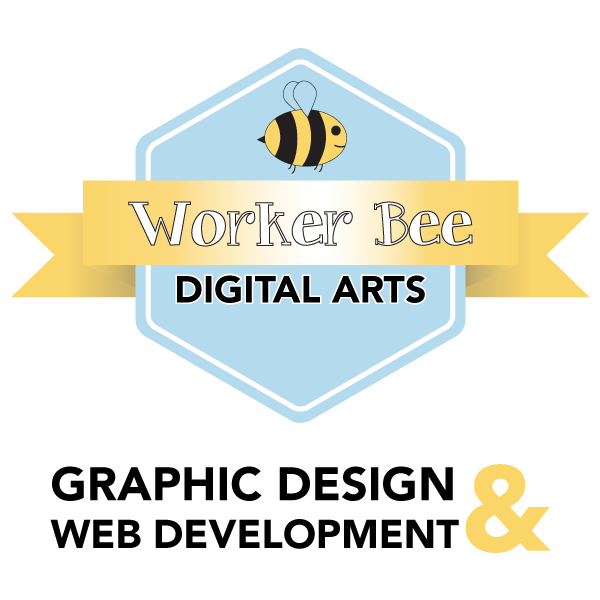 Worker Bee Digital Arts offers a wide variety of services to cater to the specific needs of Small Businesses. Pricing is dependent on the size and intensity of each individual project – but please don’t hesitate to contact us about your needs! We love talking to business owners and would be thrilled to discuss how we can help your small business thrive. See our website and Facebook page for more images and details.